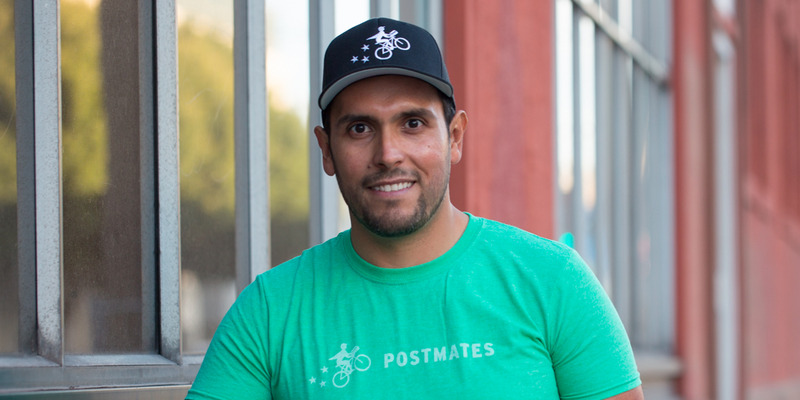 Postmates, the food delivery application company, has confidentially filed to go public, the company announced Thursday. The company is working with JPMorgan and Bank of America as its lead underwriters, according to Bloomberg. Postmates was last valued at $1.85 billion in a $100 million Series F funding round, which the company announced in January. This story is developing. Refresh for the latest update.